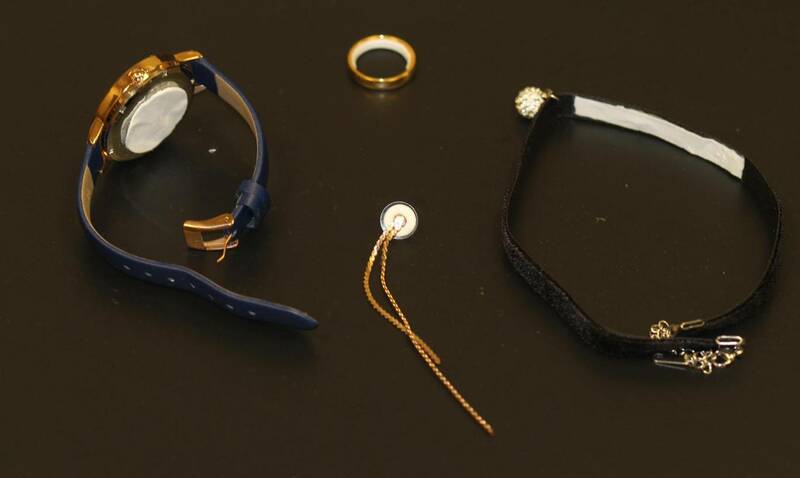 Women looking for stylish ways to ward off unwanted pregnancy may soon be able to get their birth control through contraceptive jewelry. Researchers from the Georgia Institute of Technology have developed a way to release contraceptive hormones through backings placed on earrings, watches and rings. The patches that contain the hormones are placed on the area of the jewellery most likely to come into contact with the skin, such as the back of an earring or behind the face of a watch. According to a report published in the ‘Journal of Controlled Release’, initial testing has suggested that contraceptive jewellery may be able to provide the wearer with a sufficient amount of hormones to act as a form of birth control. However, no human testing has been carried out as of yet. “The more contraceptive options that are available, the more likely it is that the needs of individual women can be met,” said Mark Prausnitz, Regents’ professor in the School of Chemical and Biomolecular Engineering at the Georgia Institute of Technology. “Because putting on jewellery may already be part of a woman’s daily routine, this technique may facilitate compliance with the drug regimen.” Professor Prausnitz added that this technique may “empower” women to prevent unplanned pregnancies. The professor and his colleagues Mohammad Mofidfar, a postdoctoral fellow, and Laura O’Farrell, a senior research scientist, carried out the study by testing the contraceptive jewellery on animals. The scientists first tested the patches on the ears of pigs, before trialling them on the skin of hairless rats. The researchers placed the patches on the animals for 16 hours, before removing them for eight hours to imitate a woman taking off her jewellery before bed. While levels of the contraceptive hormone dropped when the patches were removed, wearing the contraceptive jewellery may provide women without enough hormone in the bloodstream to be a reliable form of birth control. The contraceptive jewellery utilises transdermal patch technology. Another example of transdermal patch technology being used is with nicotine patches, for those trying to quit smoking. 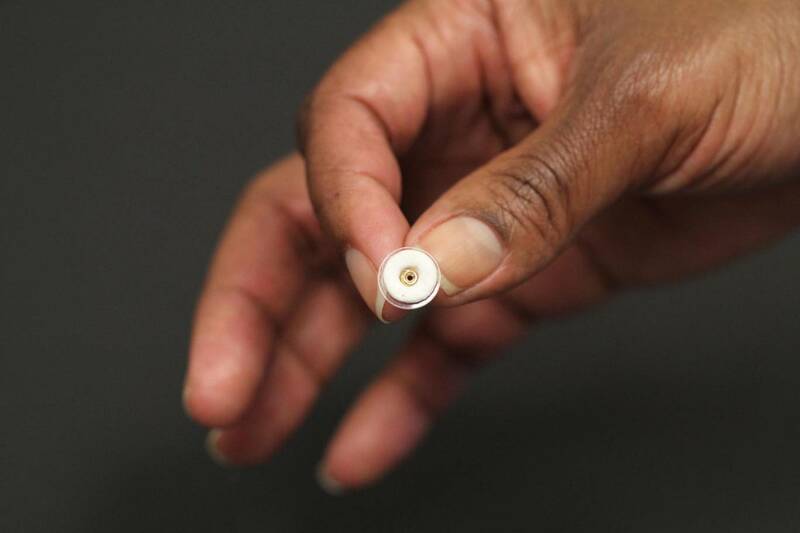 Although contraceptive patches already exist, the ones placed on jewellery would be a lot smaller, as the backings tested on jewellery measure at around 1sqcm. Already-existing contraceptive patches measure at around 5sqcm. “There is a lot of experience with making and using conventional transdermal patches,” Professor Prausnitz said. “We are taking this established technology, making the patch smaller and using jewellery to help apply it.” While the contraceptive jewellery was conceived as an accessible form of birth control for women in developing countries, Professor Prausnitz believes it could prove “appealing and helpful” to women across the globe.